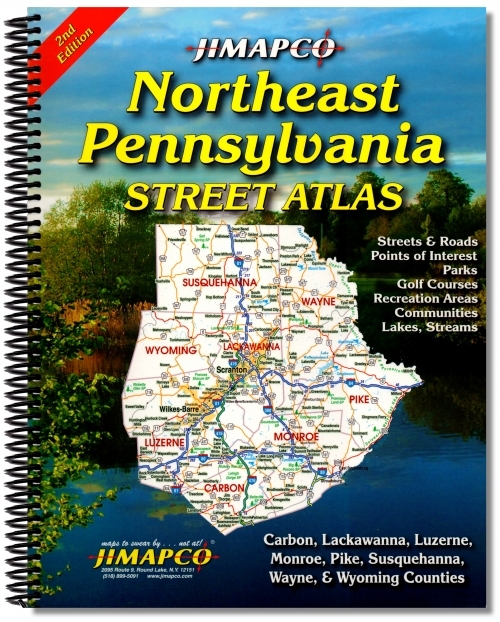 26″ x 37″ sized folding map. 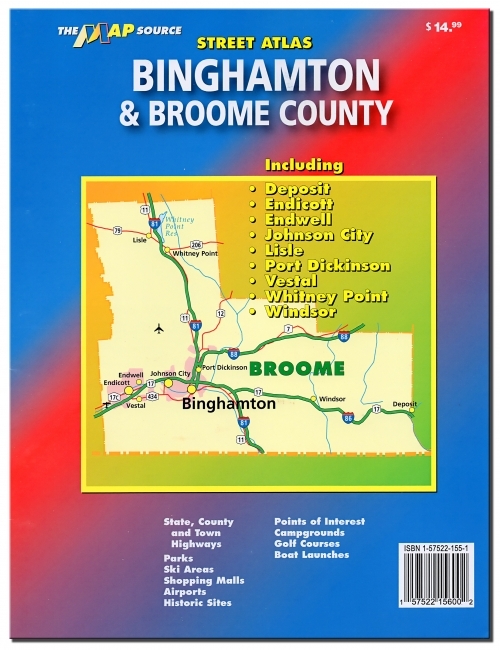 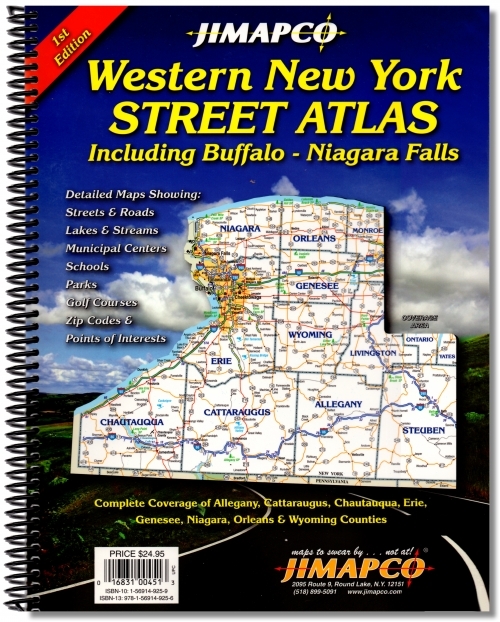 Includes insets of 14 major cities in New York. 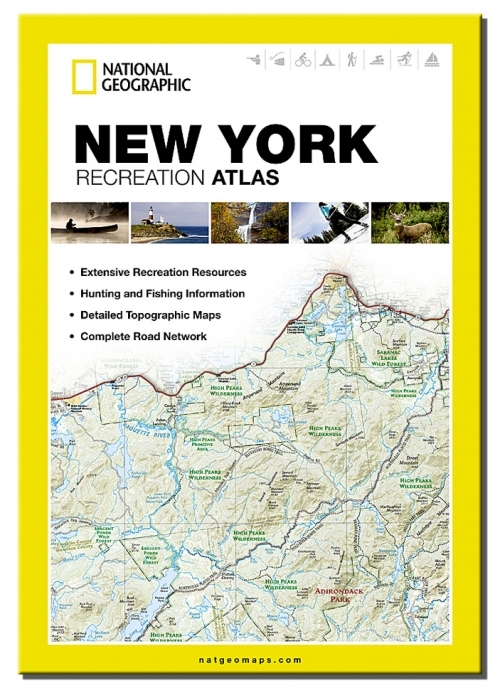 National Geographic's New York Recreation Atlas is the ideal resource for any recreation activity from hunting and fishing to camping, golfing, hiking, and more. 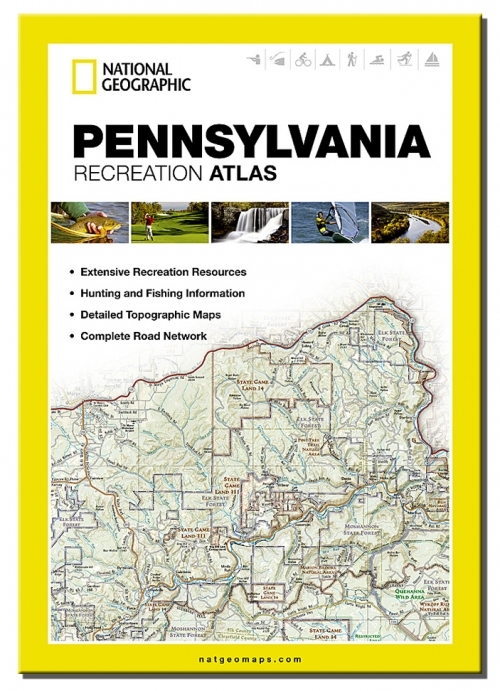 National Geographic's Pennsylvania Recreation Atlas is the ideal resource for any recreation activity from hunting and fishing to camping, golfing, hiking, and more. 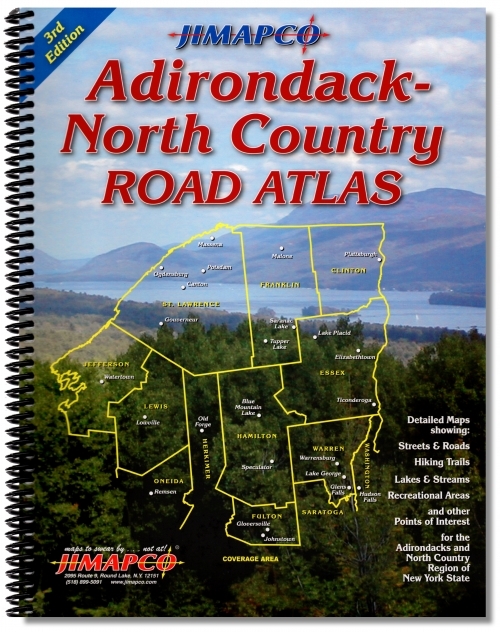 Our road atlas provides accurate, detailed maps of all 50 states, Canada, and Mexico—including scenic routes, historic sites, recreation information, and points of interest. 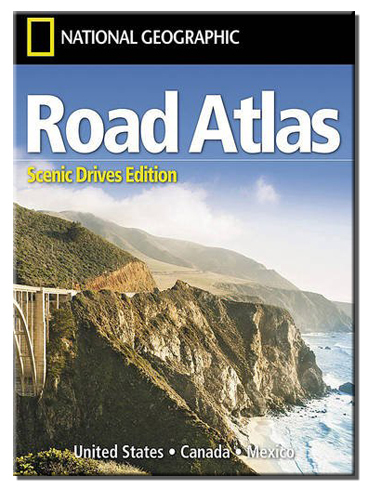 National Geographic's Road Atlas: Scenic Drives Edition, is the ideal companion for the next time you hit the road for an unforgettable road trip. 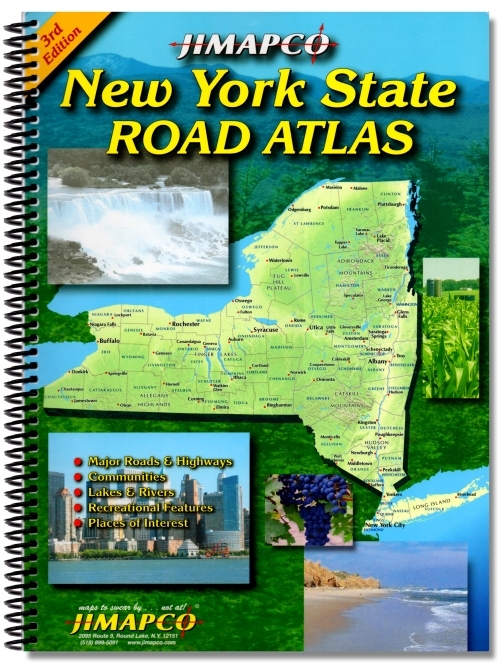 Includes up-to-date road maps for all 50 U.S. States, plus Canada, Mexico, and Puerto Rico. 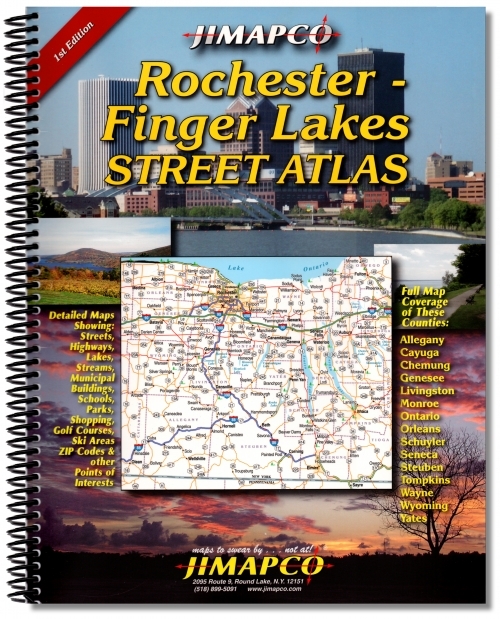 Rochester Vicinity Street Atlas has 95 pages, including a Key Map, double face enlarged map of Downtown Rochester. 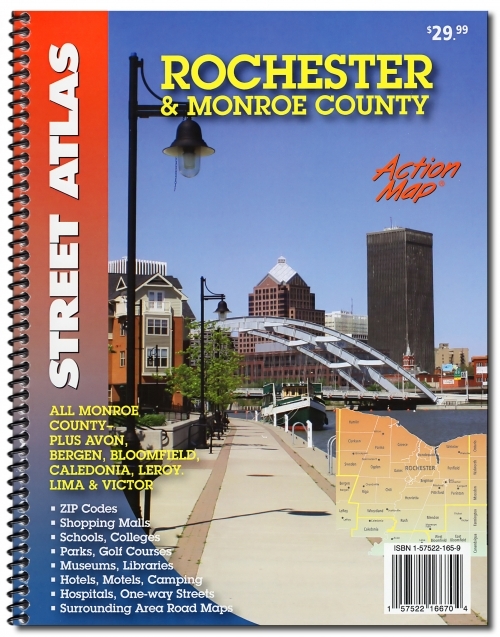 Much more than just streets - the maps show a wealth of detail – shopping, hospitals & medical facilities, parks, post offices, schools, libraries, museums, community centers, many recreational facilities, lots of geographic landmarks and many other varied points of interest. 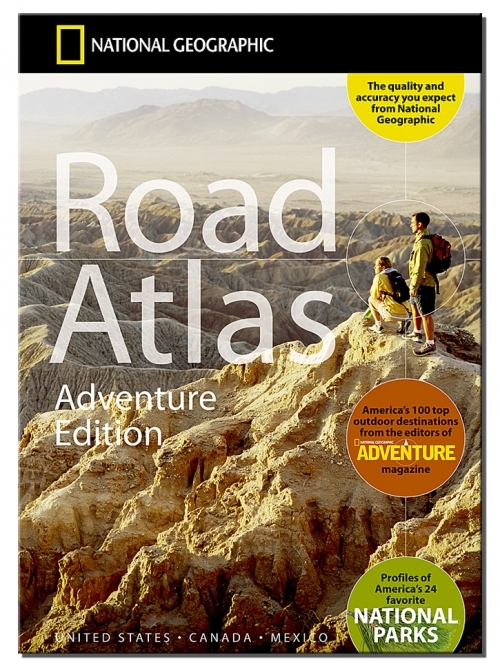 Complete with comprehensive indexes.